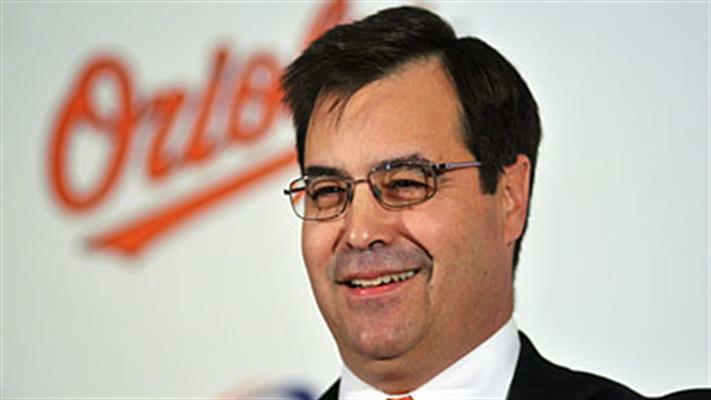 Thanks a lot, Dan Duquette! The Orioles (and former Red Sox) honcho sent Zach Britton to the Bronx bullpen in exchange for three 'vanilla' pitching prospects from the Yankees. Now, the Baltimore farm system will be flush with a trio of "not-so-elite" pitching prospects named: Dillon Tate, Josh Rogers, and Cody Carroll—all low on the Empire prospect ladder. The return in bodies was likely diminished by the fact that The Pinstriped Posers are also picking up the remaining $45 million on Britton's contract. So, Danny Boy, now you can safely afford to go out and pay for your own crab dinners in Charm City. Yeesh!